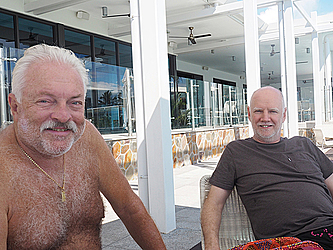 Meet Gary West and Rod Burnett from Brisbane and Sydney, Australia. It is their first in Samoa and they’ve come with their wives. They’ve travelled to many places and their visit to Samoa is driven by their desire and expectation of a tropical island getaway. 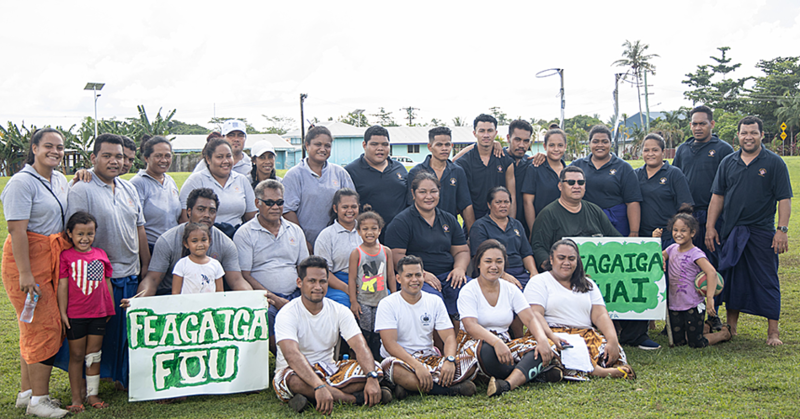 They told the Dear tourist team Samoa is what they hoped it would be with the people and laid back atmosphere grabbing their attention when they arrived. Gary is a big time rugby fan and he’s heard of Samoa through the Manu Samoa team. “In the 10 days we’ve spent in Samoa, we have been around Upolu, it is as we expected - the tropical island paradise,” Gary said. “Lovely beaches and palm trees, the resorts are all well looked after. The locals seem to look after their stuff really well too,” Rod added. “In the villages they do their gardens, it is well kept and is beautiful. From that point of view, it is very much better than Fiji. It is quite lovely here, the people are really proud of their country,” Gary said. They described the locals as very friendly, talkative, calm and kind of relaxed. “People around the world are very different and it is another way of living and behavior you experience depending where you go,” Gary explained. “I don’t really think you need more resorts, you can’t really build attractions and a resort is not an attraction,” Gary explained. “I think the soft Polynesian style of this island needs to be more promoted,” he said. 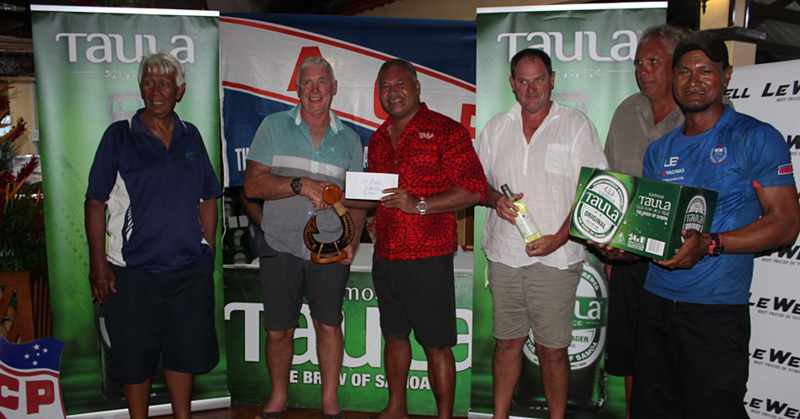 The short flight from Australia to Samoa is another reason to return.